The Chattahoochee River Club was established in 1990 and opened in 1992. It anchored the developing Riverfront in downtown Columbus, bringing together the most active, innovative members of our business and professional community in an open atmosphere that’s conducive to business and social entertaining. 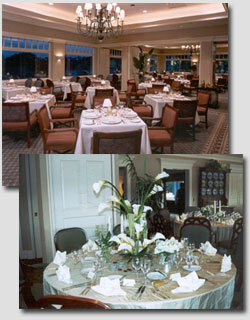 Today, the River Club is the anchor of the extensive Riverwalk that parallels the banks of the Chattahoochee River. It has become the one Club where innovative ideas are conceived and far-reaching decisions are made and where the most memorable magic moments are made during those once in a lifetime events such as weddings, receptions or rehearsal dinners.